The end is near for the AMC Cupertino Square 16 movie theater. AMC Theatres and Sand Hill Property Company on Wednesday announced that the theater located at the fading Vallco Shopping Mall will close on Mar. 22. 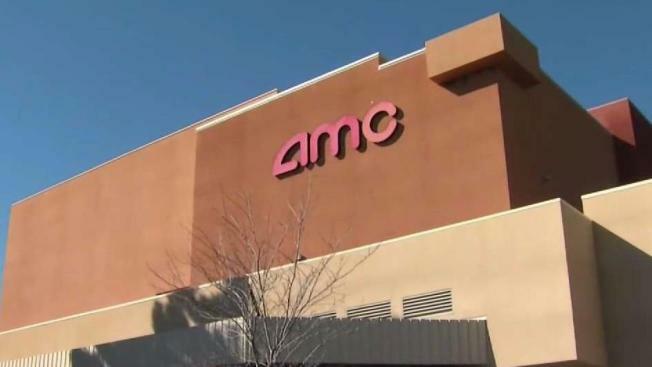 "AMC continues to invest in its theatres and in delivering the best possible movie-going experience to our guests, however, after a thorough evaluation of AMC Cupertino Square 16 and the mall’s status, we determined further investment in this location was not feasible," Dan Ellis, Senior Vice President of Domestic Development for AMC, said in a statement. While the movie theater will soon be closing its doors, AMC could return to Vallco if a redevelopment project proposal gets approved by city leaders. "We are hopeful that AMC can return to Cupertino with a state-of-the-art theatre and have executed an agreement with Sand Hill to return should plans for a new Vallco be approved this year," Ellis said in a statement. The new AMC Sunnyvale Town Center theatre is slated to open in 2019.